How Far is La Mer Residency? 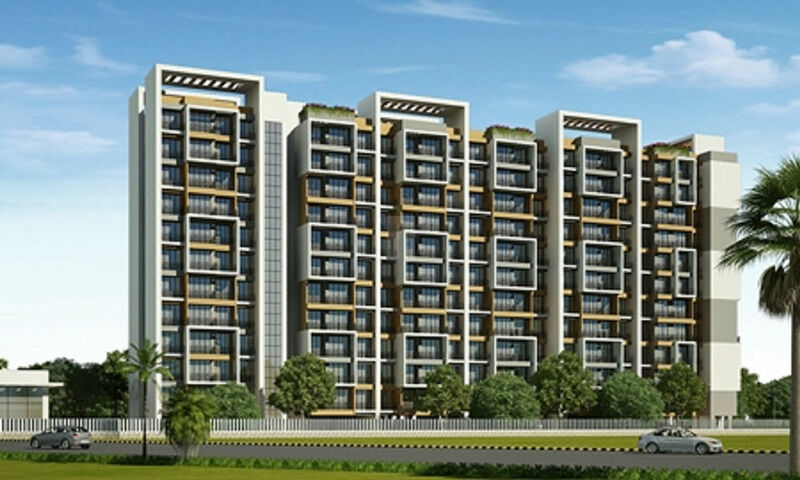 La Mer Residency is a project by La Mer Developers, located in the heart of Panvel. Comprising 143 apartments of 1 & 2 BHK configurations, this 11-storeyed tower showcases the very best of planning , design and construction quality. It is endowded with facilities such as ample Parking Area and a Landscape Garden, and it offers scenic views and numerous options for an enriched life and lifestyle.